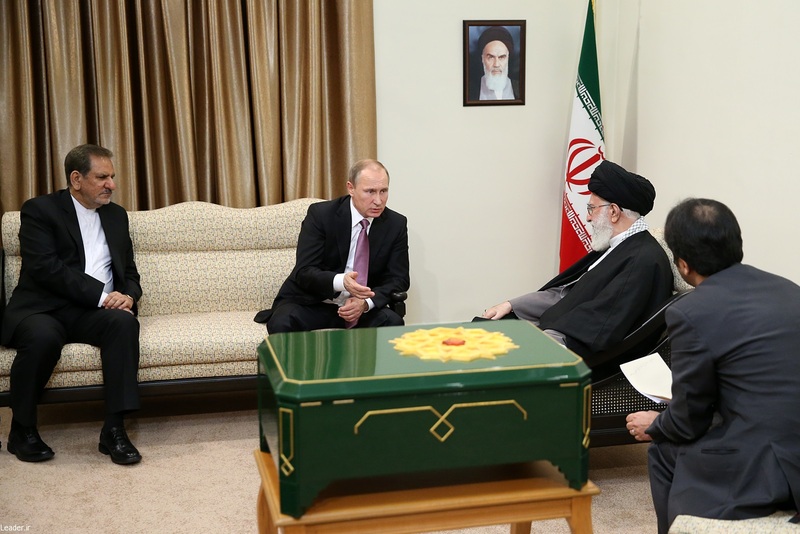 Visiting Russian president Vladimir Putin donated a special gift to Iran’s Supreme leader Ayatollah Ali Khamenei during a meeting held in Tehran on Monday, Iranian local media reported. 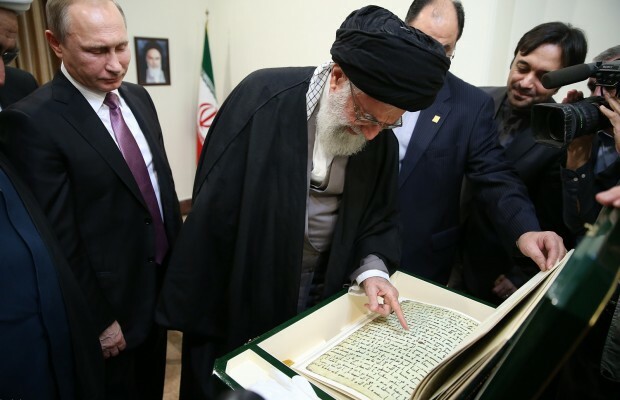 Putin, who is in Tehran to attend the summit meeting of the Gas Exporting Countries Forum (GECF), gave one of the world’s oldest Quran manuscripts to Ayatollah Khamenei, another sign showing the strengthening relations between the two countries. Russian President met with Iran’s Supreme Leader as part of his visit to Tehran to attend the third meeting of fuel-exporting countries. 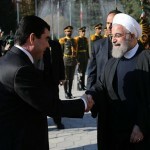 He is also set to meet Iranian counterpart Hassan Rouhani. 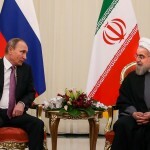 Vladimir Putin became the first Russian leader to visit Iran since World War II when he held talks with Iran’s supreme leader Ayatollah Ali Khamenei in 2007. The third meeting of fuel-exporting countries was opened in Tehran on November 23 by Iranian President Hassan Rouhani, and prior to the meeting of the heads of the member countries, their ministers of oil and energy will meet beginning November 20. The presidents of Bolivia, Russia, Equatorial Guinea, Nigeria, Venezuela, Iraq and Turkmenistan as well as Algerian prime minister have attended the meeting. 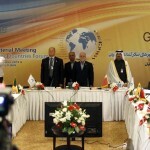 Also, a number of heads of the leading international bodies took part in today’s Tehran event. 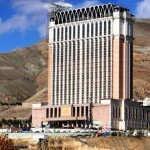 This year GECF summit meeting is different from the previous ones due to some reasons including the special conditions of the gas market these days, the important developments in that market as well as getting closer to the day of removal of anti-Iran sanctions. “The Americans and their followers on the issue of Syria are determined to realize the objectives, which they failed to realize militarily, in the political arena and at the negotiating table, which this attempt must be vigilantly and actively blocked,” noted Ayatollah Khamenei. “As far as Syria is concerned, any solution [to the country’s crisis] must be pursued with the knowledge and agreement of people and officials of this country,” said Ayatollah Khamenei. “Unlike certain [governments], we are committed to not stabbing our partners in the back and not taking any action in secret against our friends and [even] if we have differences we [prefer to] reach understanding through dialogue,” said Putin. “As His Excellency stated, the Americans intend to pursue the objectives, which they have failed to achieve in the Syrian battlefields, at the negotiating table, and we are closely watching this issue,” Putin said.